Nose The initial fresh herbal notes of crushed garden mint and rosemary, are a testament to the quality of the ex-bourbon barrels in which this whiskey has rested for many years. 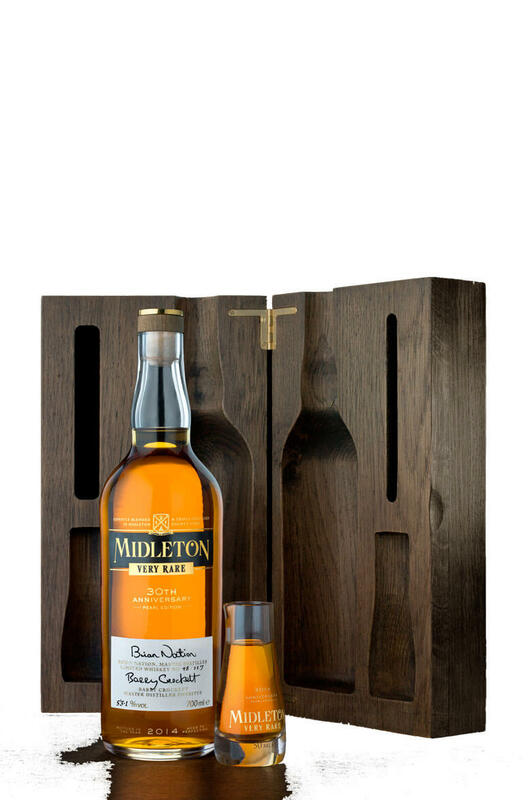 Soft honey sweetness along with beeswax shows its antique character, while hints of gingerbread combine with toasted oak to compliment some pot still spices. Palate The soft silky mouth coating is initially honey sweet, then the fresh herbal flavours follow through with a touch of menthol. The spicy notes concentrate, staying sweet with cinnamon and liquorice before the toasted oak adds to the complexity. Finish The succulence of the herbs and spices is very slow to fade. Types of Barrel used for Aging 2 Ex-Bourbon barrels, 1 single pot still, 1 single grain which were married in a fourth-fill bourbon barrel.